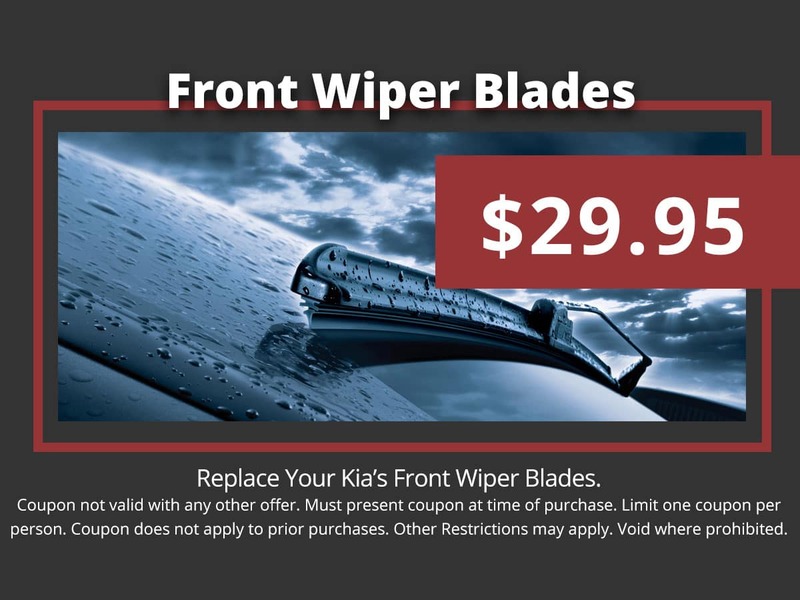 Every Lee’s Summit car owner wants their Kia to be in the best condition possible. 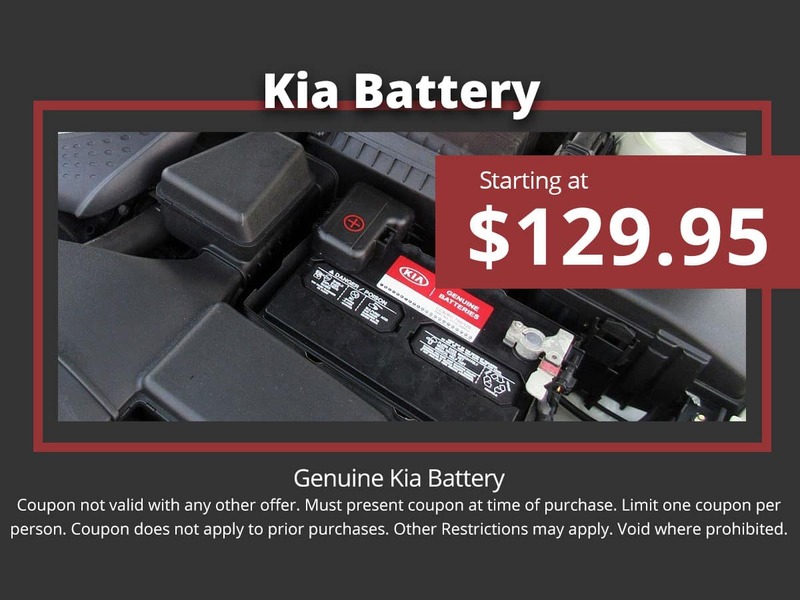 One of the easiest ways to achieve this is to rely on genuine Kia auto parts. 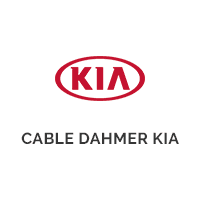 Rather than guessing whether aftermarket parts will work out, get things done right the first time with our Kia OEM parts. And because we’re so passionate about cars, we want you to get your auto parts for a fair price. 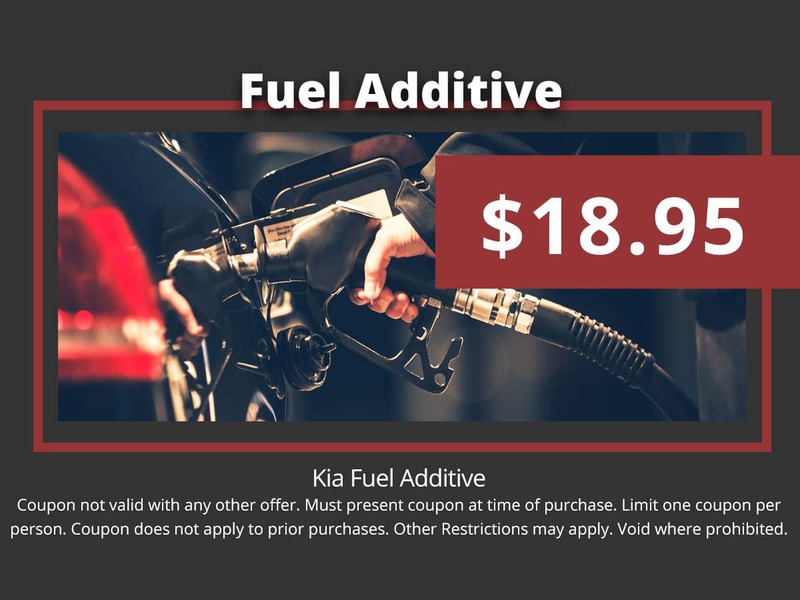 Take a look at our various Kia parts specials online, and feel free to reach out to our parts department if you need any further information. Even if we don’t have that part or accessory you need to fix your car or start your next DIY service project, you can always special order the parts you need! Not to be combined with any other offer. 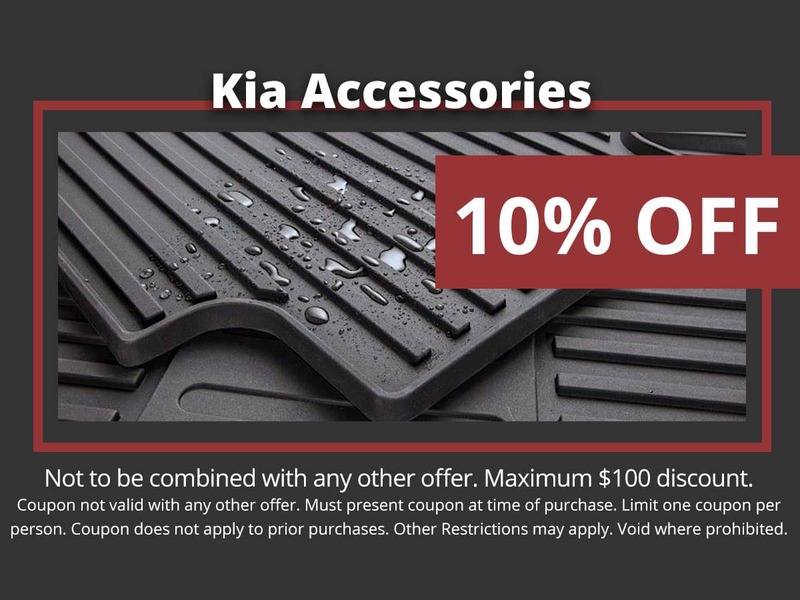 Maximum $100 discount. Must present coupon at time of purchase. Limit one coupon per person. Coupon does not apply to prior purchases. Other restrictions may apply. Void where prohibited.